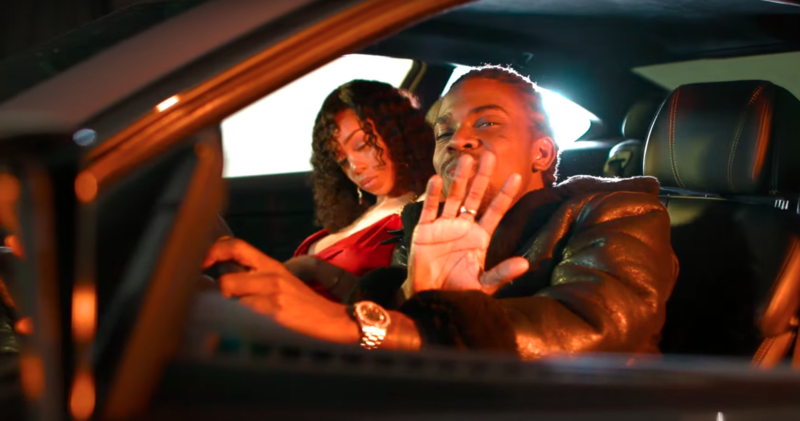 Jahmiel has released the highly anticipated music video for his smash hit “Live Without Limits”. The Patriotz singjay teamed up with Kashief Williams and Chris Brumley to directed the visuals which showcases his fast-paced lifestyle. “One life to live and that’s why mi ago hard / Tomorrow no promise so mi no tan a mi yard / Man live without limit man in it to win it / Live without limit,” Jahmiel sings over the “Levels Riddim” produced by Yellow Moon Records. The international recording artiste has been on the go since the start of the year, and there seems to be no stopping in sight. On Wednesday March 14th, Jahmiel departed for Austin, Texas, where he was confirmed to perform on three SXSW staging. The first show he co-headlined with Grammy Award winner Wyclef Jean and then on Fridayhe would perform at Global Fest and Paligrossa. All three events were set with a musically diverse line up of artists from all over the United States. Gain the World, U Me Luv, Things Take Time, Where Were You and True Colours, but to his surprise it was Strongest Soldier that was the biggest song at each show. Jahmiel is also gearing up for his UK tour, which will have him performing in Birmingham, Brixton and Manchester. Jahmiel is scheduled to embark to UK the first week of May and perform alongside Cham and Tarrus Riley on a few of the biggest reggae concerts in the UK, More Life, Full 100 and Reggae Loves Manchester festival. The anticipation in the UK has definitely grown over the past few months for Jahmiel and his fans have made it known that they are ready to see him in the UK. Watch Jahmiel’s new “Live Without Limits” music video below.